Syrian government forces continue to discover new evidence about the types of weapons, facilities, and tactics used by Islamist militants during their occupation of East Ghouta. Army units combing the villages and towns of Eastern Ghouta have found field hospitals, medical equipment, and an advanced network of underground tunnels left behind by the retreating terrorists. Two underground field hospitals packed with medical equipment and medicine stolen by jihadist militants from aid convoys sent to the area are connected by a tunnel extending for more than 400 meters in Erbin, the SANA news agency reported. SANA quoted a well-informed field commander as saying that the list of medical equipment found in the underground hospitals included a computerized tomographer, a magnetic resonance imager, as well as acidification and laboratory gear. The commander added that some of the medical equipment had been stolen from hospitals while some others were western and Saudi-made. 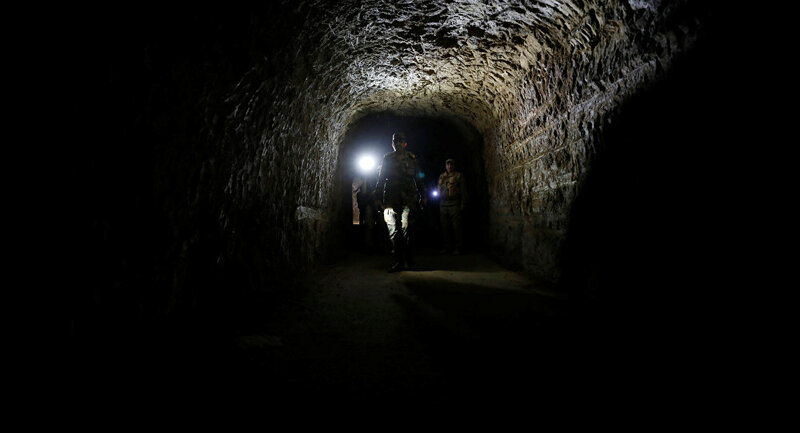 Syrian Army units have also discovered a miles-long tunnel in Ein Tarma which had been used by jihadist militants to sneak up to Army outposts in Hasrata, a town several miles away from Damascus. Army engineers have defused a number of improvised explosive devices and mines planted by the fleeing terrorists. 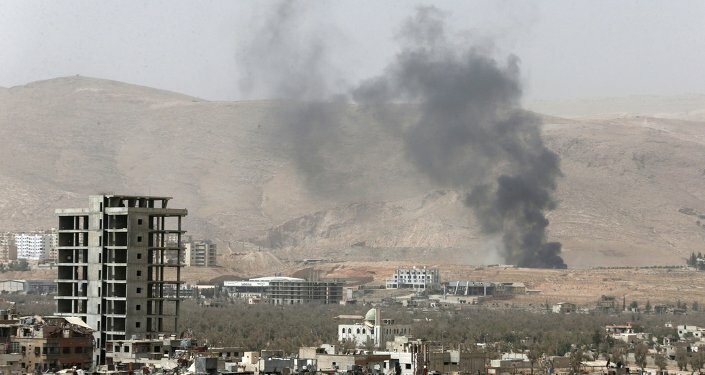 Syrian government forces have taken control of nearly 90 percent of the militant-held Eastern Ghouta since the start of Operation Damascus Steel in February, launched to end regular terrorist rocket attacks on the capital. Eastern Ghouta had been under Islamist militants’ control since 2012.